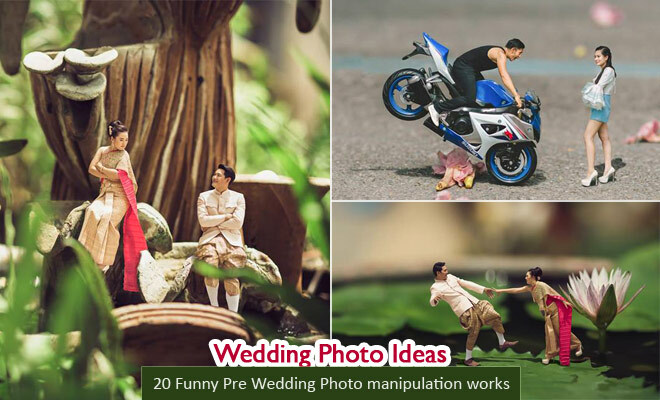 Funny wedding photography: Gone are the days of candid wedding photography, photographer Ekkachai has given totally new look for romantic wedding photography. 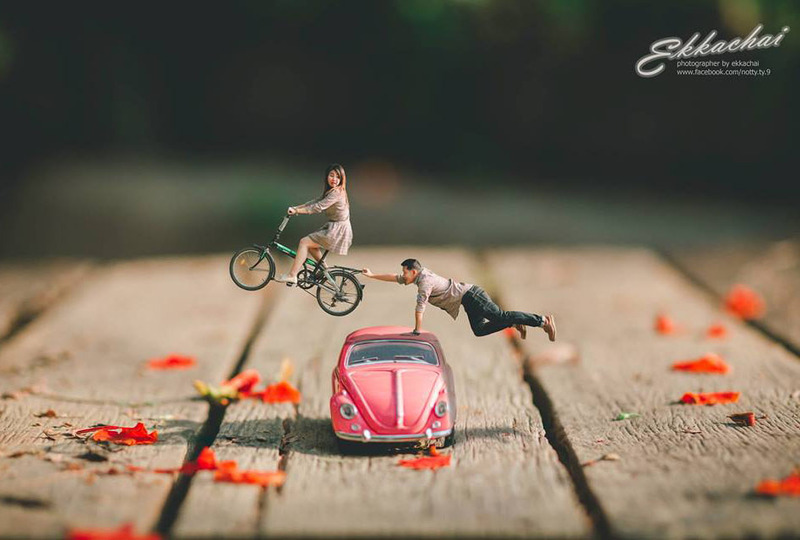 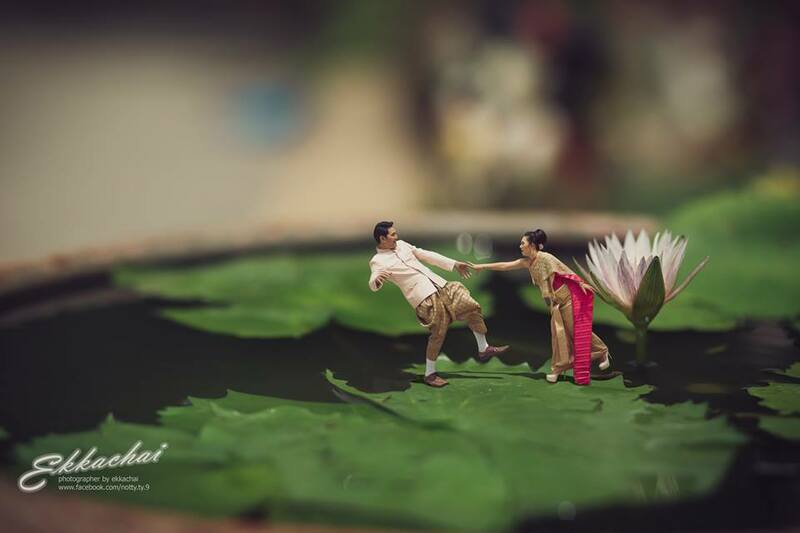 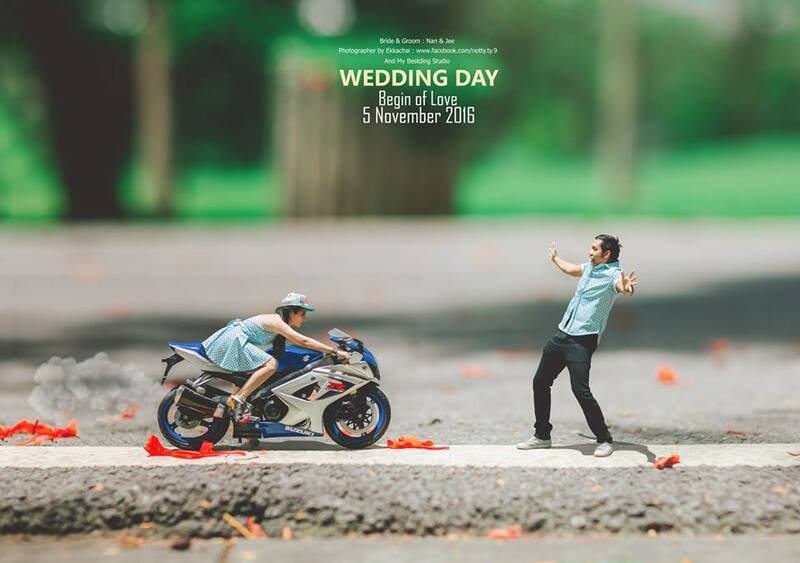 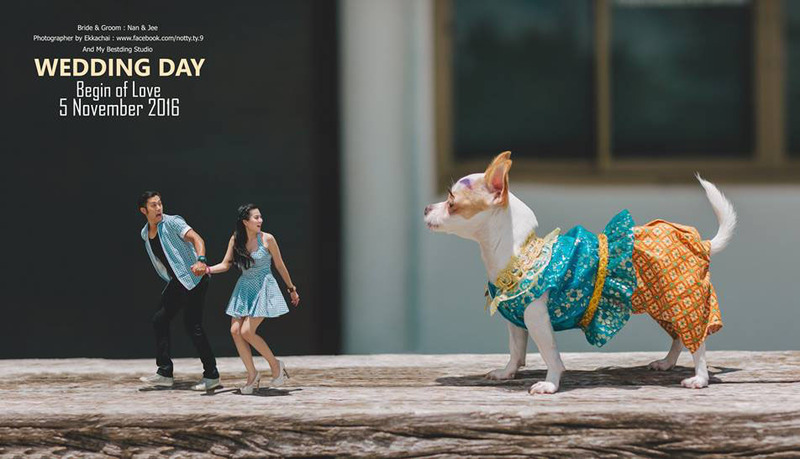 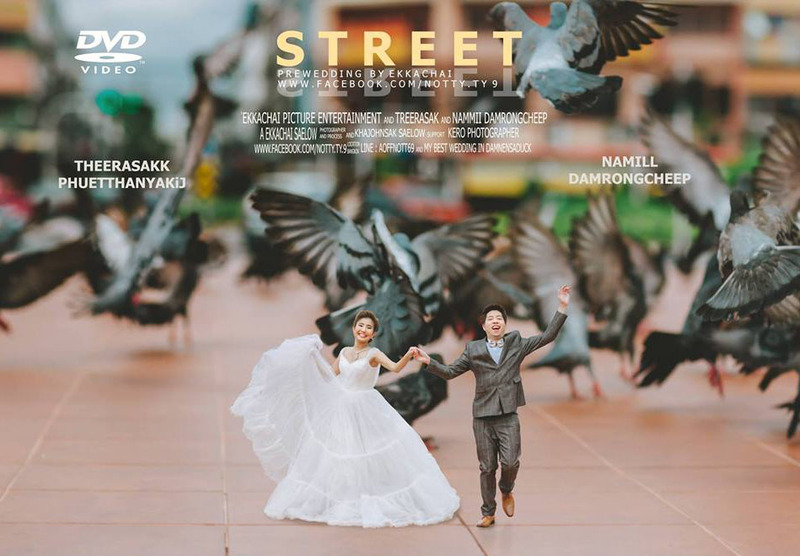 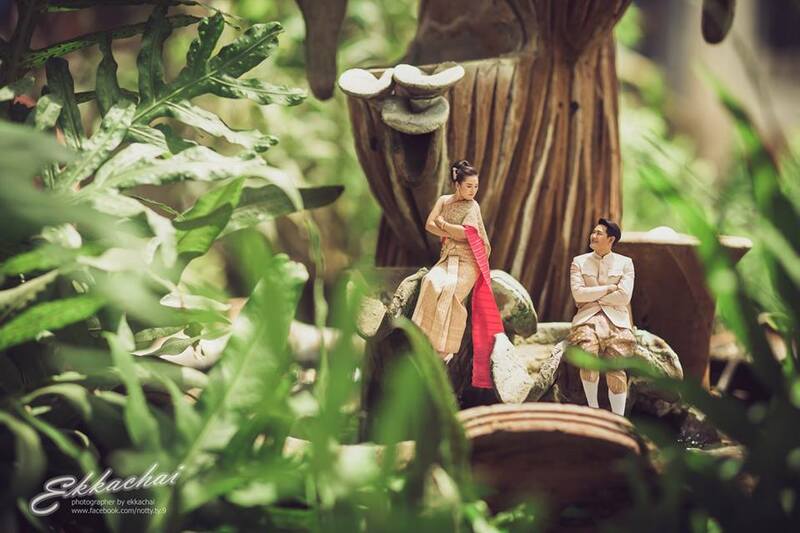 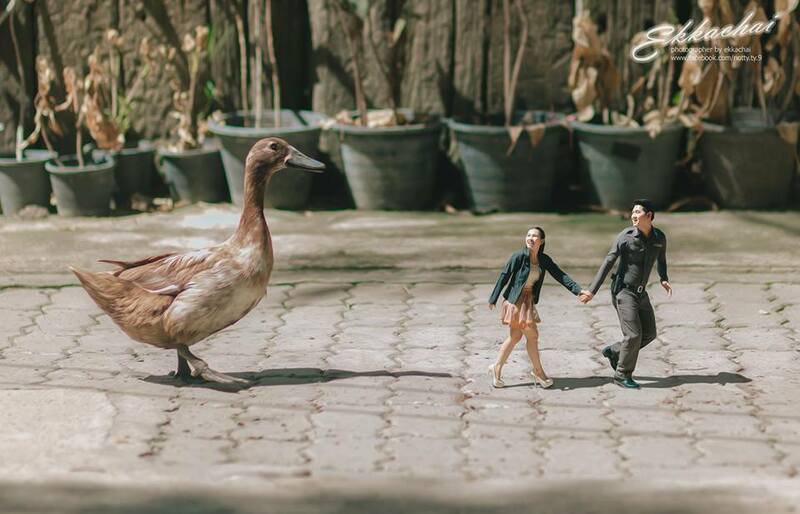 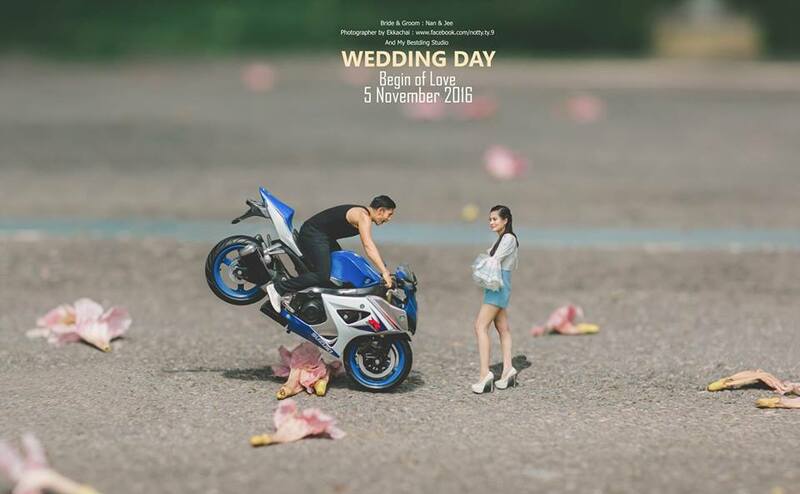 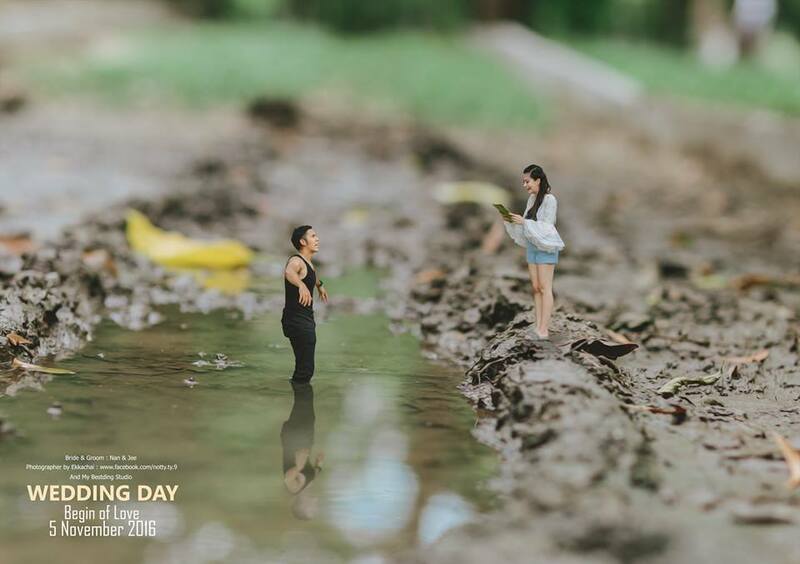 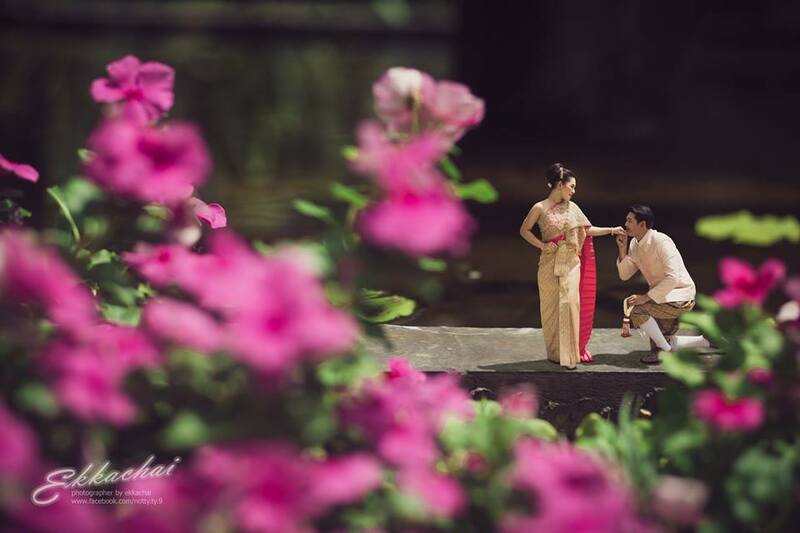 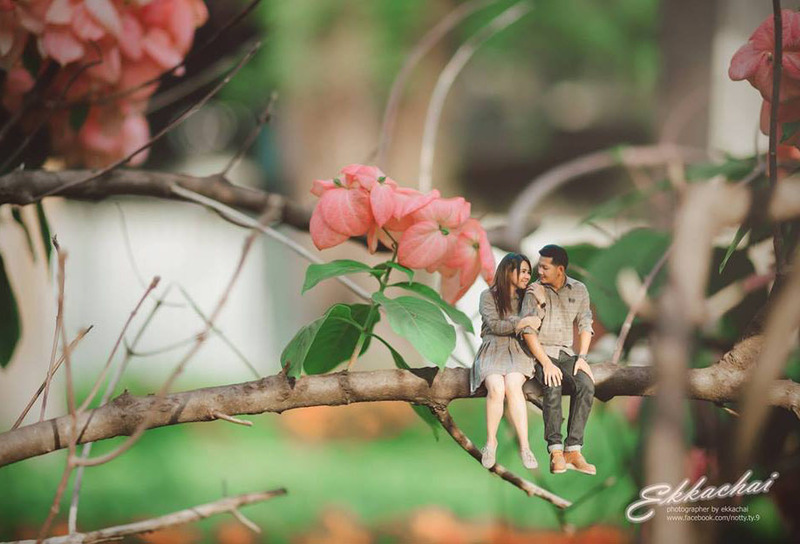 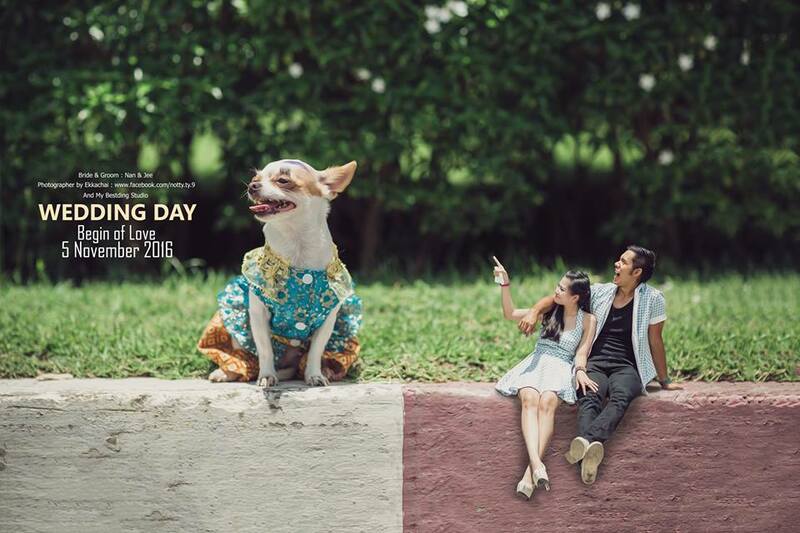 This photographer has used the tilt shift technique alongwith photo manipulations for making the pre wedding photography more fun. 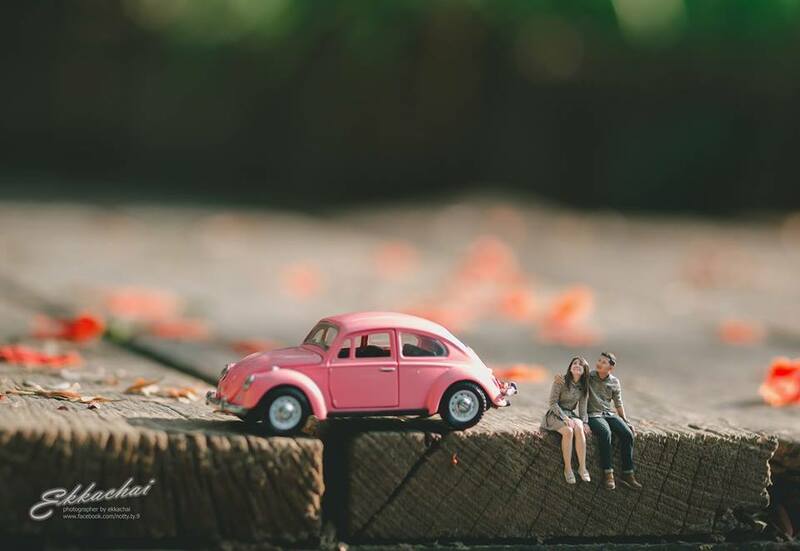 Usually tilt shift photography is achieved by holding the camera at a higher angle and with the help of tilt shift lens, miniature models of a scene can be recreated in a jiffy. 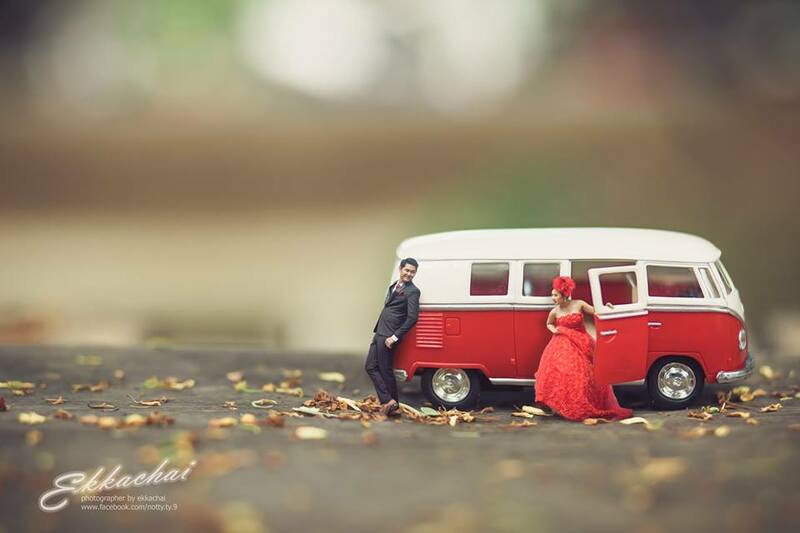 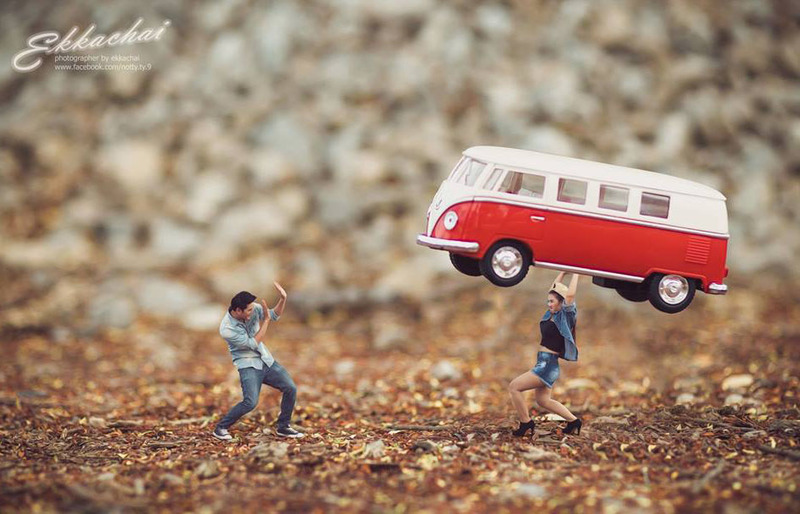 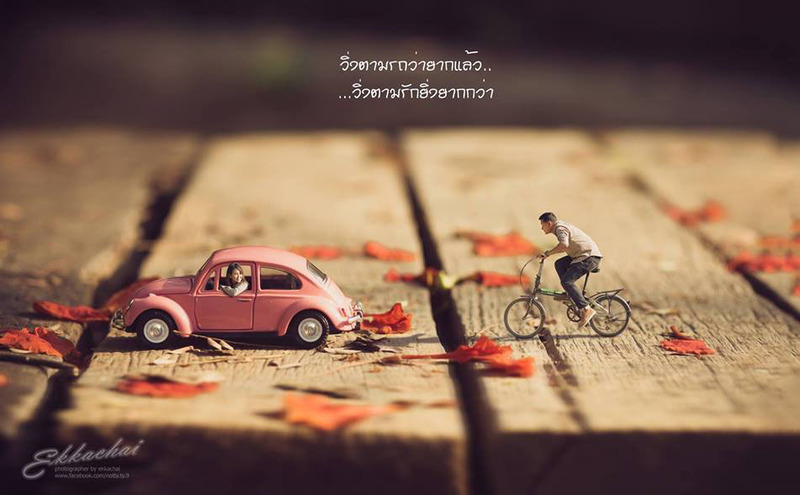 Ekkachai has used brilliant photo manipulations for his photos, to achieve the tilt shift technique. 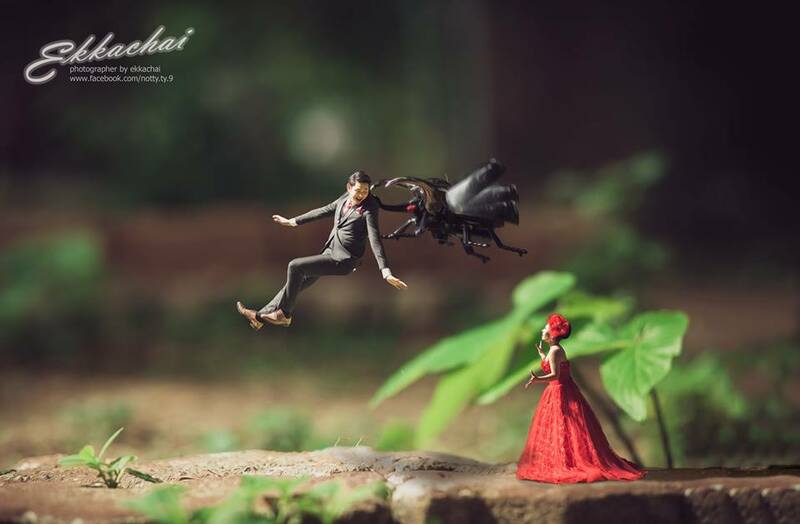 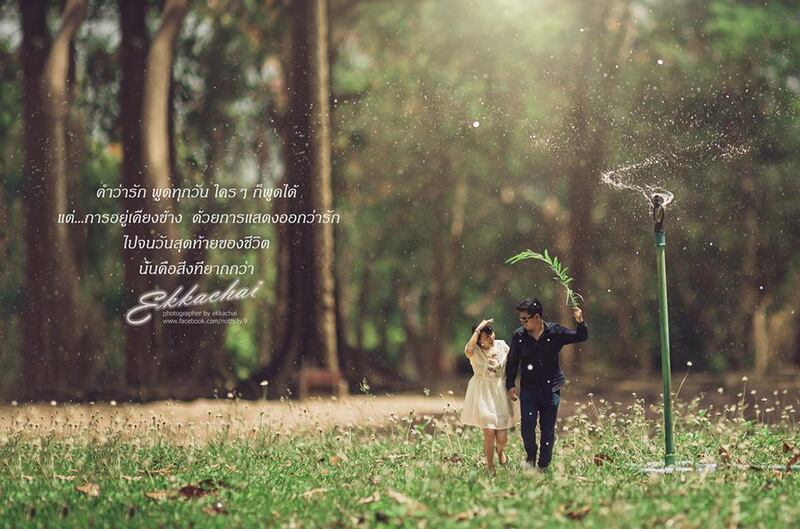 Enjoy the beautiful yet funny wedding photography by Ekkachai and be amazed.